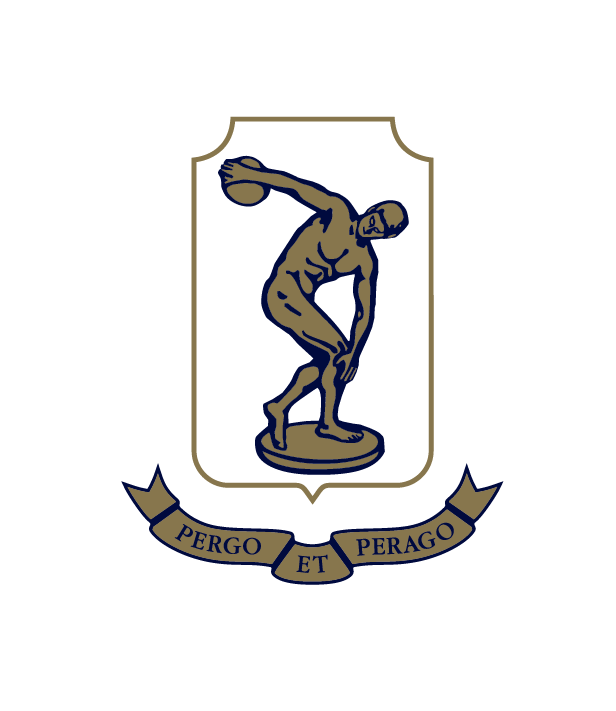 Tauranga Boys’ College has an Enrolment Scheme in place, and election for entry to the school is based on the Ministry of Education enrolment regulations. It enrols students according to the provisions of Section 11D of the Education Act 1989 and Education Amendment Act (No 3). You need to live in the school zone to attend Tauranga Boys’ College. If you live in-zone then your son is entitled to attend Tauranga Boys’ College. Please request an in-zone enrolment pack from Tauranga Boys’ College. You will need to complete the enrolment application and submit all supporting documentation. Proof of residence in the school zone. This can be either a sale and purchase agreement, a long-term tenancy agreement or a household power, telephone, rates account that clearly shows the account holder’s name (parent/caregiver’s name) and address. An interview is an important part of the enrolment process - once Tauranga Boys’ College has received the enrolment application, a time will be set for the interview. Applications open Monday 22nd July 2019 - the first day of Term 3. 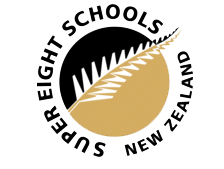 Parents wishing to enrol their son for 2020 should make sure they pick up an enrolment pack from their son’s school (if it is a contributing school) or by contacting the Tauranga Boys’ College office on (07) 578 4029. Please ensure the enrolment application is returned to Tauranga Boys’ College by the deadline specified in the enrolment pack. Please complete the enrolment form and submit all supporting documentation. Please note that enrolment at a contributing school in the Tauranga Boys’ College school zone does not give right of entry into the College; you need to live in the Tauranga Boys’ College school zone to attend. A map of the Tauranga Boys’ College zone can be found here. Will be given to students who have been accepted for enrolment in a special programme run by the school and approved by the Secretary for Education. This priority category is not applicable to Tauranga Boys’ College because the school does not run a special programme(s) approved by the Secretary. Fourth Priority Will be given to children of former students of the College. Fifth Priority Will be given to applicants who are children of employees of the school’s Board of Trustees. Sixth Priority Will be given to all other students who live outside the school zone and who wish to attend this College. Out of Zone applications must be received by the College by Monday 2nd September 2019. The enrolment process involves an entrance test for students entering Year 9 / 10 and the accumulation of academic achievement data suitable for academic banding of boys at all year levels. We use this evidence, along with information provided by the previous school to determine your son’s placement in our academically banded classes. An Open Evening is scheduled for Thursday 8th August 2019, from 6.00pm - 9.30pm in the School Gymnasium. Please be seated by 5.50pm. All prospective students and parents are invited. An Inquiry Learning information evening will be held on Tuesday 13th August for all interested Year 8 boys and parents. The evening starts at 6pm in Room 20 at Boys’ College. On Thursday 28th November, Year 8 students who have been accepted for 2020 are invited to attend an orientation morning from 8.45am – 12.00pm. All enrolment enquiries should be directed to the Enrolment Officer at Tauranga Boys’ College on 07 578 4029.